Explore our collection of interesting facts about the most famous princesses in the world, the Disney Princesses! 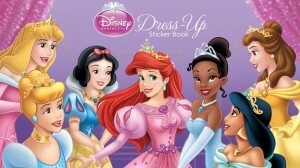 Popular Disney Princess Dress Up Games you can still play online! 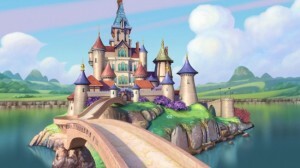 Sofia the First – A star emerged!